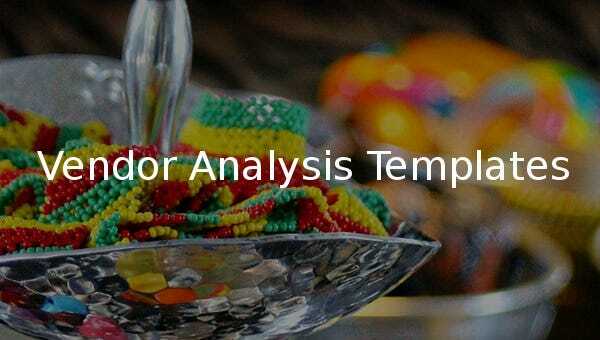 Vendor Analysis Template – 7+ Free Word, Excel, PDF Format Download! 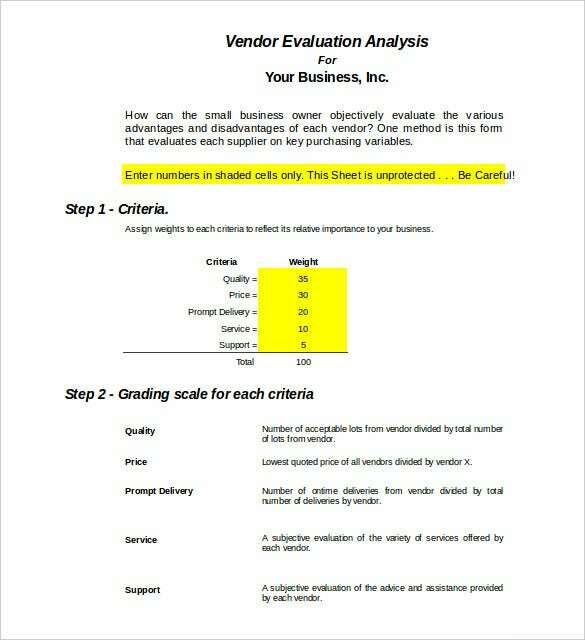 Why you ever bother to touch a vendor analysis template? 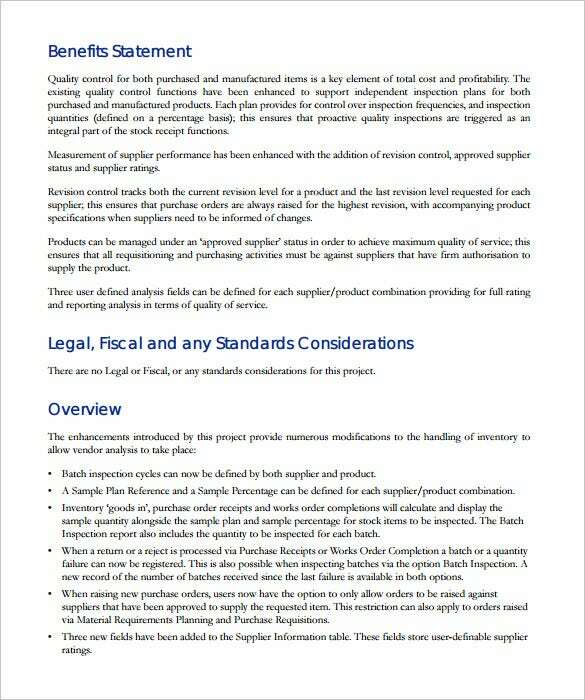 Well, the question is not whether or not these industry analysis templates are important in anyway really. 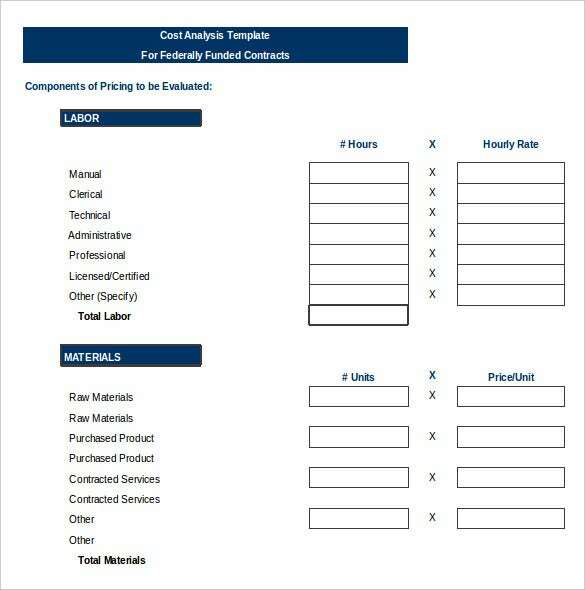 Once you understand why you need a PDF, Word, or Excel analysis template, you won’t wait to use them. 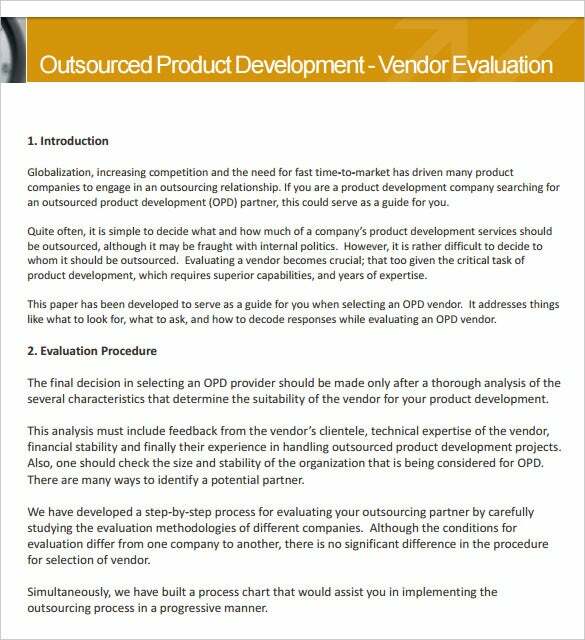 Generally, these templates are special tools to help you conduct research on a vendor before making a sales/purchase deal with them. 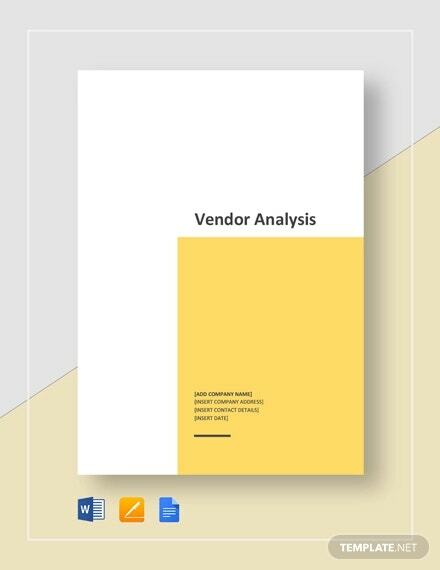 The analysis templates will help you know three important things about a vendor: their role in the market, price tags and range and their relationship with the target market. 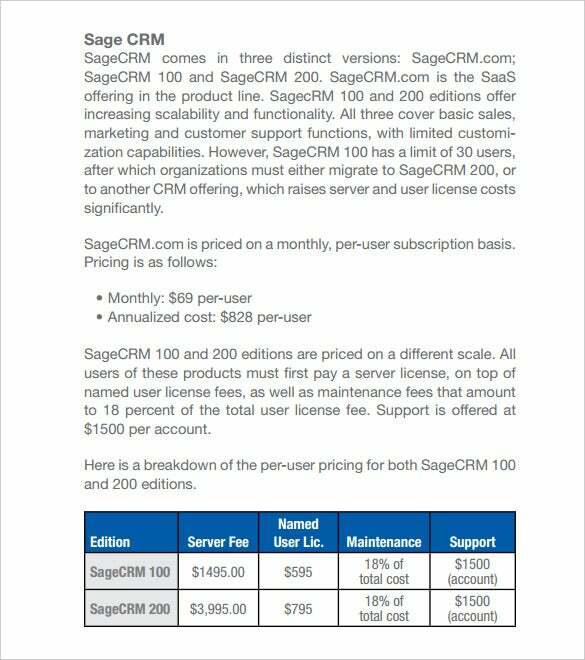 Once you have relevant info about them, you will be able to choose whom to transact.